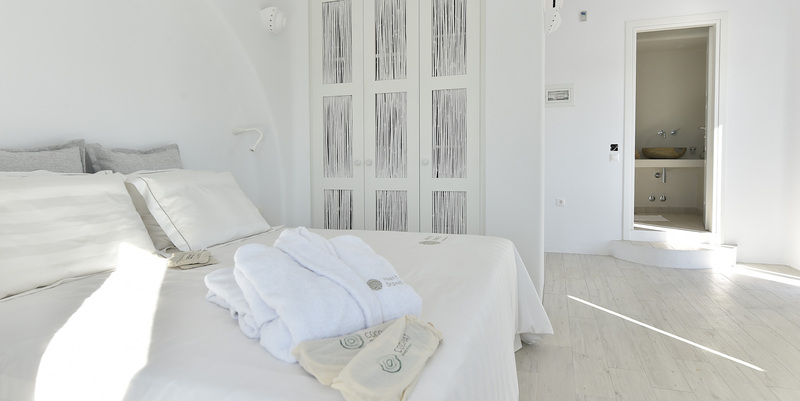 White Dunes’ 12 fine and total-white seaside suites are decorated with romantic nuances and discrete shades of blue, giving a sense of finesse and fascination. Guests are invited to relax in this dreamy atmosphere and get tanned at the large terrace, enjoying at the same time the open sea view. Exquisite travelers can take a refreshing swim in the crystal clear water of the swimming pool or in the wide Aegean Sea, which is expanding a few meters from your suite. 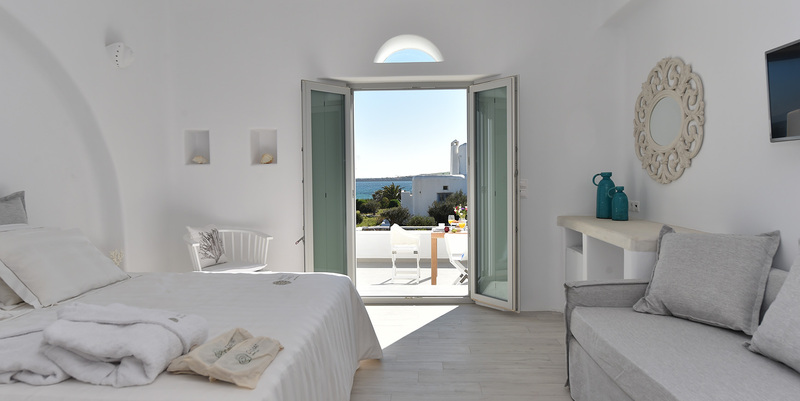 White Dunes is the ideal choice for a really luxury stay in Paros in the beautiful Cyclades. 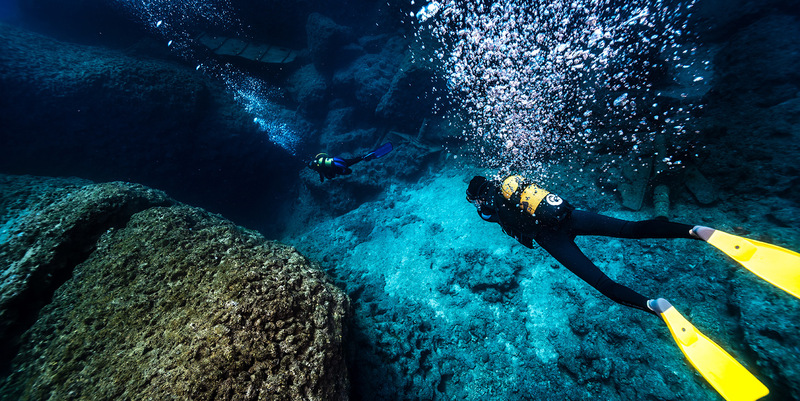 White Dunes offers a wide variety of unique experiences to its guests, making their stay a unique remembrance. 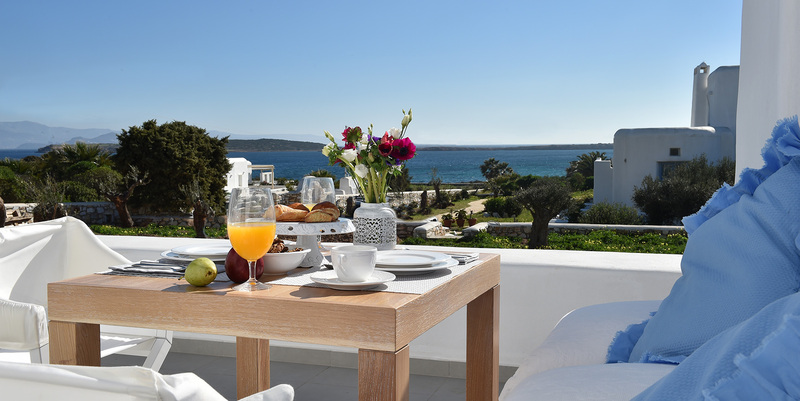 Offering adventurous trips around the island, wellness services and exciting aqua sports, these luxury suites in Paros will surely steal the hearts of both young and old guests. 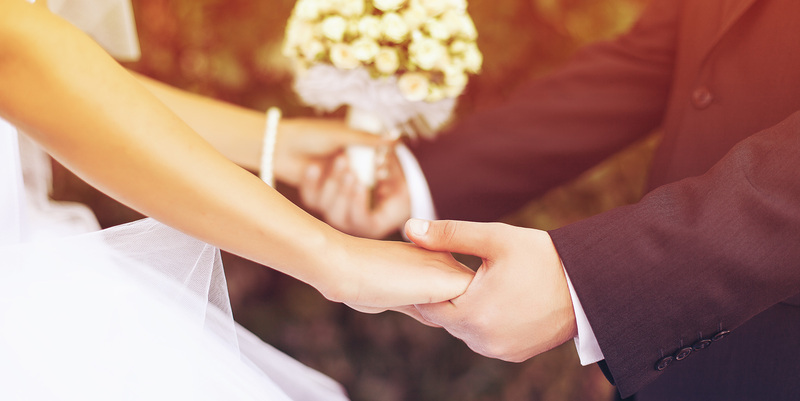 Excellent entertainment options, idyllic environment and high quality facilities and services, form the ultimate background for a dreamy wedding with a view towards the vast blue.